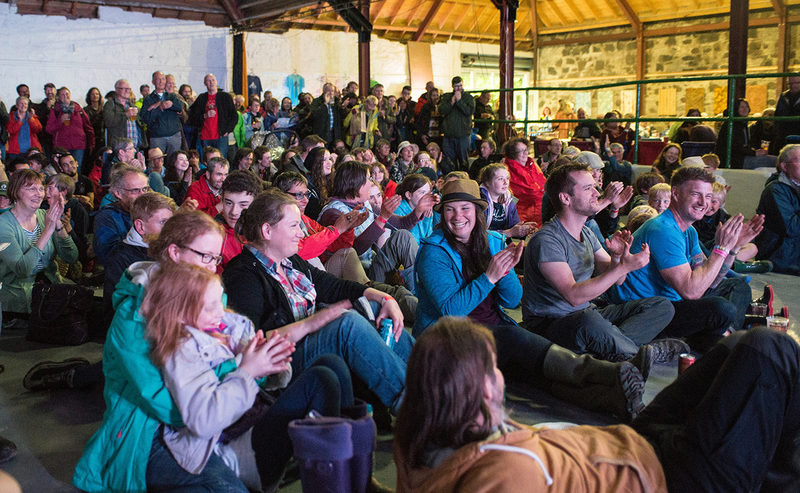 For the ninth year running, the Church of Scotland will be pitching up to the annual music and arts themed Solas Festival at The Bield at Blackruthven, Tibbermore, near Perth, on Friday 22-Sunday 24 June. Credit: Jassy Earl. 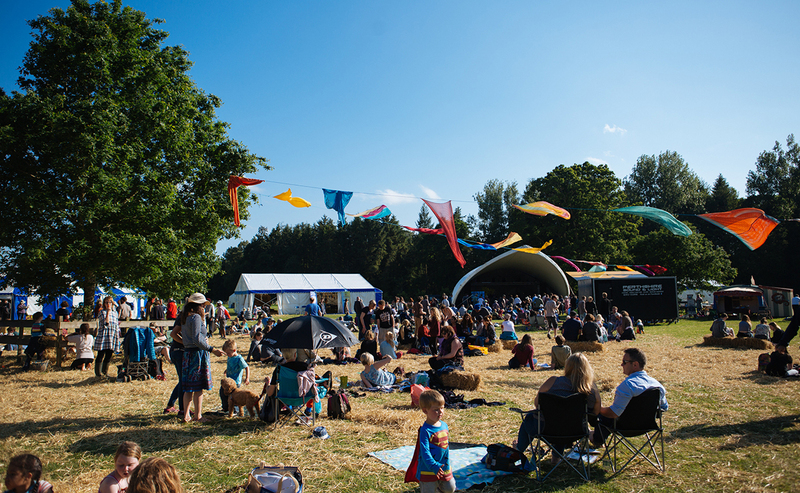 For the ninth year running, the Church of Scotland will be pitching up at the annual music and arts themed festival at The Bield at Blackruthven, Tibbermore, near Perth, on Friday 22-Sunday 24 June. The Church of Scotland will be joining up with other organisations within the Just Peace Partnership to present a series of talks, prayers and musical performances such as ‘Singing not drifting’, ‘Finding peace in the heart of war’ and ‘Counter-tourism’ within the Peace Tent. The Just Peace Partnership is a collaboration between a variety of organisations in the Christian tradition that work for peace, reconciliation and social justice. Members include the Church of Scotland, Place for Hope, The Corrymeela Community, Christian Aid, Wild Goose Resource Group and the Progressive Christianity Network. “Solas is about communities connecting, and Christian Aid is excited to participate. Christian Aid works in almost 40 countries around the world, always in partnership with local communities invested in positive change. In collaboration with Christian Aid and the Church and Society Council, Artist-in-Residence at Glasgow’s St George’s Tron Church, Iain Campbell, will be creating pieces of artwork. The overall theme for this year’s Solas Festival is ‘Drift’, exploring internationalism, journeys, change and cultural fusion. With this in mind, the concept for Iain’s artwork has afocus of 'Not hostility, but humanity', thinking primarily about people being displaced. On both days Iain will be creating a different painting, with the first day seeing him paint a portrait of the Bakhsh family, whose family fled Pakistan to Glasgow in 2012 after Islamic extremists threatened to kill him because of his religious beliefs. On the Sunday, Najma Abukar, a photographer originally from Somalia, and Tawona Sithole, a poet originally from Zimbabwe, will have their portraits painted. Both are refugees here in Scotland, and both their home countries of Somalia and Zimbabwe are within the Christian Aid network. With this painting, Iain will be focusing on Christian Aid’s campaign for displaced people. Iain, who will be painting out in the open-air courtyard amongst passers-by, said: “The Solas Festival is a great event, it’s really family friendly and I love going along with my kids. I’m really looking forward to taking part in it myself and helping highlight these local and global situations with asylum seekers and refugees. Following Iain’s stint at the festival, his artworks will be toured across Church of Scotland congregations in order to highlight migration issues across the country. The Solas Festival will be held between Friday 22 and Sunday 24 June at The Bield at Blackruthven, Tibbermore, near Perth. Tickets are priced at £110 for an adult weekend ticket or £38 for an adult day ticket. Children up to 11 years old, youth leaders and carers all go free. To find out more about the full programme and to buy tickets, go to the Solas Festival website.